A series of miracles have been reported in the hometown of the brave Coptic men who were beheaded by ISIS in a sickening 2015 execution. 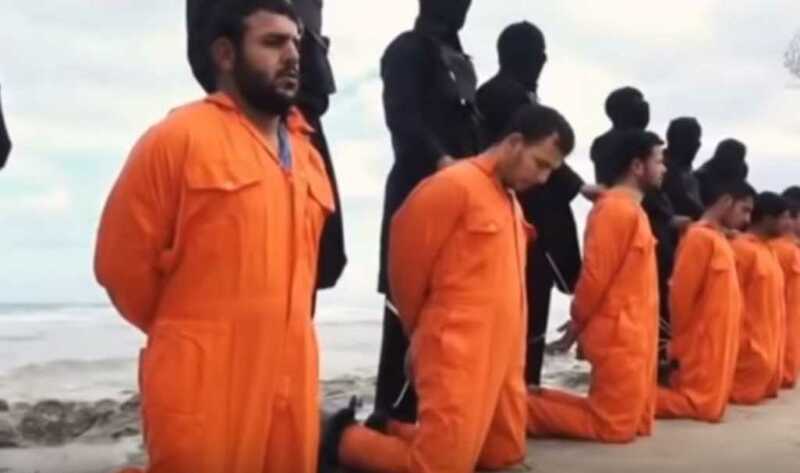 Pictures showing the 21 faithful followers of Jesus being lined up on a beach before being savagely executed were shared around the world, illustrating the utter barbarism of ISIS’ radical Islamic ideology. Now, in light of their courage on that fateful day, and the many miracles that have taken place since, all 21 have been canonized as martyr saints by the Coptic Church. German novelist Martin Mosebach has been so captivated by what has occurred in the small Egyptian town of El-Aour that he decided to write a book documenting many of the miraculous incidents. The alleged supernatural stories themselves are staggering. Residents have recounted tales of the men saving children who have fallen out of windows, curing the sick and even healing a woman of infertility. The Copts have faced intense persecution throughout their history, mostly at the hands of Muslims. The Arab-Muslim conquest of Egypt resulted in the oppression of Copts, who were even forced to pay a special tax just to be protected by the national army. Mosebach’s book, “The 21 – A Journey into the Land of Coptic Martyrs,” will be released in English for the first time on Friday.